Our Hometown announces its new prepress and website content management system for community newspapers. Utilizing publisher interviews and feedback, they have developed a robust yet easy-to-use digital platform built on top of WordPress. 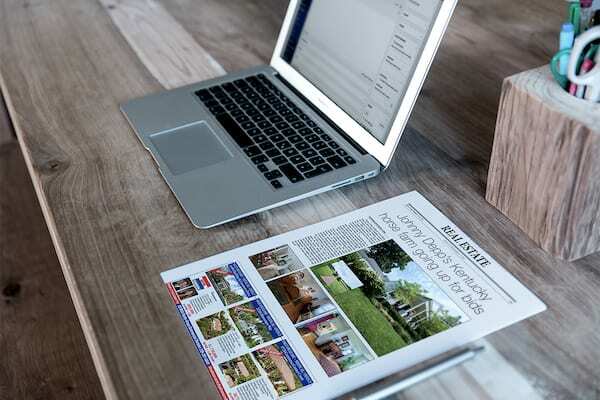 Newspapers can create content via their website, and then export those web stories and images for print layout in Adobe InDesign, all through a system that is affordable for any size newspaper. Our Hometown’s prepress system is designed to be phased-in when needed, to avoid any disruption in the print operation. Export one article, one section, or a whole issue. 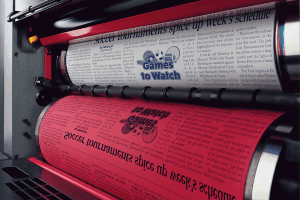 Papers using an integrated prepress system for the first time are able to step into production, section by section, reducing the risk of error while minimizing the number of staff members requiring training up front. Using workflow tools, including “Article Status” and “Editor Notifications”, any newsroom can increase their operational efficiencies with Our Hometown’s Prepress CMS, simultaneously preparing articles for print and web publication. “We are trying to present alternatives to an industry that is dominated by large companies providing publishing software that is complicated and expensive to small and medium-sized community newspapers”, explains Paul Kozma, President & CEO. For the last year, Our Hometown beta-tested its prepress CMS in select newsrooms around the globe. As papers integrated the system into their print operations, the feedback generated was used to develop and enhance features publishers need to support their newsroom processes. “Through extensive user testing with our customers, we have designed a platform that can support daily papers, but at a price a weekly publication can afford.” explained Mr. Kozma. Our Hometown’s prepress option is now available for integration with websites using their WordPress-powered website platform. They are offering new customers a no-risk, free 30-day trial of their prepress system to start at any time after their new website launches. This allows newsrooms who haven’t used a prepress system before to decide if it fits their processes without a long-term, upfront commitment - if they decide they don’t like it, the feature is simply turned off. For more information or to schedule a demo, contact Matt Larson at mcl@our-hometown.com or visit our-hometown.com/prepress.